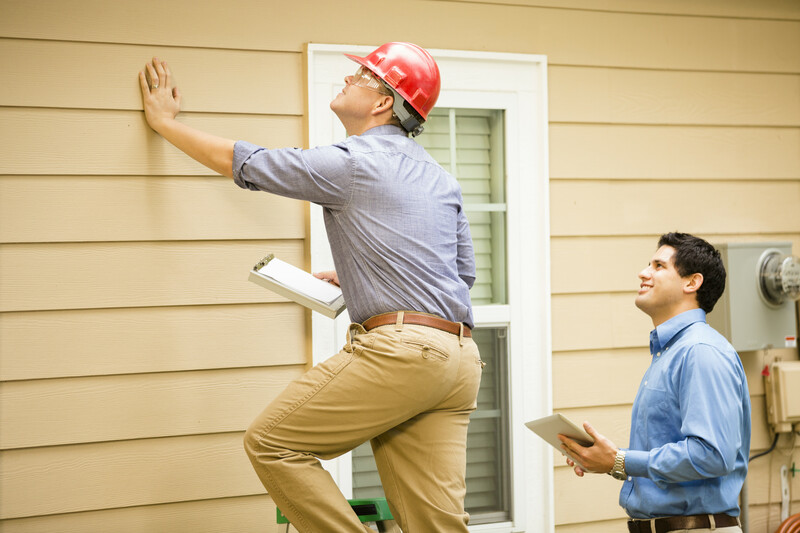 A home inspection is a comprehensive visual examination of the home’s overall structure, major systems and components, often in connection with the sale of that home. Home inspections are usually conducted by a home inspector who has the training and certifications to perform such inspections. 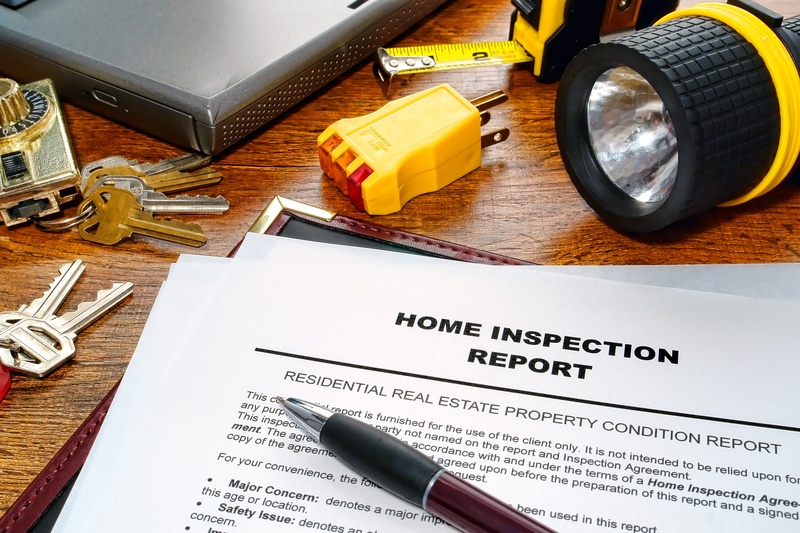 Home inspectors often examine residential properties such as condominiums, houses and town homes, to determine if they meet governmental codes and regulations for safety. They test systems and identify structural issues and necessary repairs so that buyers and their banks are fully informed before finalizing a sales contract. 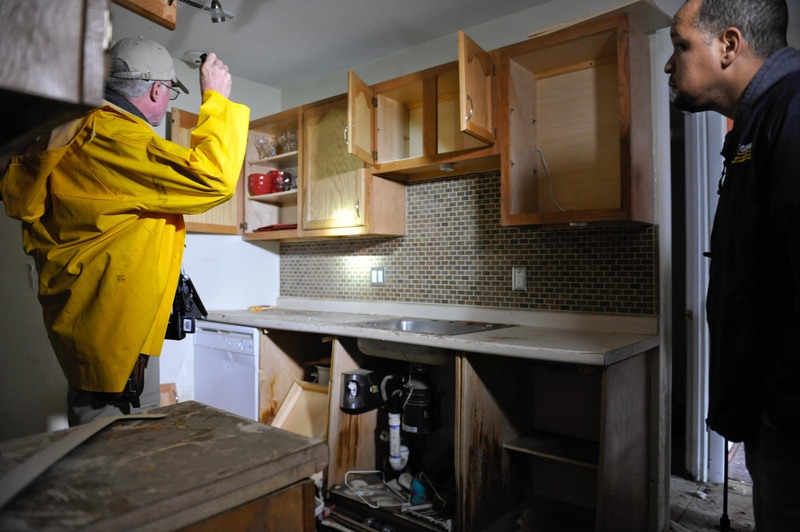 A home inspector will look at how one component of the house might affect the operability or lifespan of another; they identify if any component is not performing properly, as well as if items that are beyond their useful life or are unsafe. In North America, a contract to purchase a house may include a contingency that the contract is not valid until the buyer, through a home inspector or other agents, has had an opportunity to verify the condition of the property. In some provinces of Canada, home inspectors are required to be licensed, but in some other provinces the profession is not regulated. In many provinces, the practical standards for home inspectors are those enacted by professional associations, such as, worldwide, the International Association of Certified Home Inspectors (InterNACHI); in Canada, the Canadian Association of Home and Property Inspectors (CAHPI) and the Professional Home & Property Inspectors of Canada (PHPIC). The Canadian Association of Home & Property Inspectors (CAHPI) has established the most widely recognized standard of quality for home inspections nationwide; while Professional Home & Property Inspectors of Canada (PHPIC) is a national not-for-profit organization dedicated to supporting the National Initiative for Canadian home and property inspectors across Canada. There are also seven provincial/regional associations which govern the membership within their own province, while CAHPI is considered the voice of Canada’s “home inspection industry”. Most home inspectors have a combination of education and training in one or more related fields plus extensive work experience in construction or maintenance. Home Inspection programs are typically offered in vocational institutions, community colleges, or technical school. Courses typically cover standards of practice and systems, such as exterior, interior, structural and heating. Other areas of study may also include state-specific regulations and codes in the home inspection field. Home inspectors earn an average salary of anywhere between $50,000 and $64,000 per year with benefits for home inspectors employed privately or by the government including medical or health insurance, paid annual leave and a retirement plan. Government agencies tend to pay more than private consulting firms and engineering or architectural companies. There are also health insurance plans and disability policies that home inspectors must possess whether you work for a company or are self employed, along with liability insurance in the event of any lawsuits. 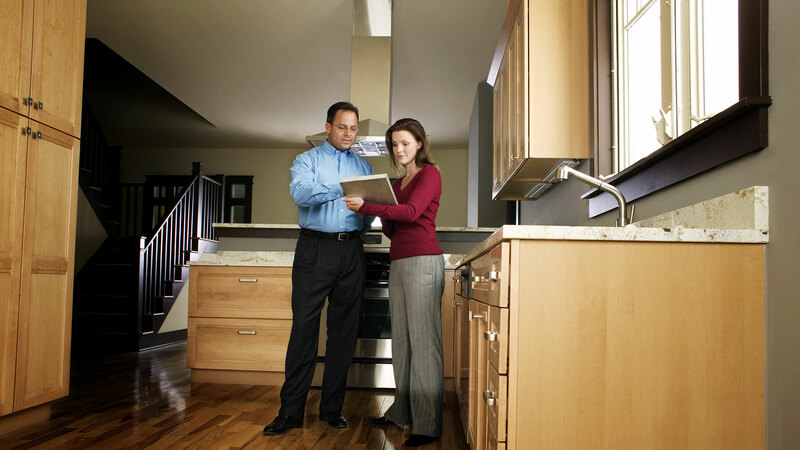 Home inspectors are typically hired during the home-buying process or by banks during a mortgage refinance. Employment for construction and building inspectors is expected to about as fast as average compared to other fields, which is due in part to the increased concern for home and public safety. Home inspectors who have a background in construction and have specialized skills, such as blueprint reading, may have an advantage in the job market. 5 skills you need to succeed in a Hospitality Career!